AUSTRALIA’S love affair with the humble ute is a match made in heaven: Tough, reliable and flexible, they appeal to families, tradies and adventurers alike. So it’s no surprise that the great Aussie all-rounder has become a popular car of choice for people looking for a set of wheels that serves more than one purpose. And it’s this cross-category appeal that catapulted the Toyota Hilux to the top of the sales pile in 2013 – temporarily nudging the ubiquitous Toyota Corolla off its throne as the country’s best-selling vehicle. 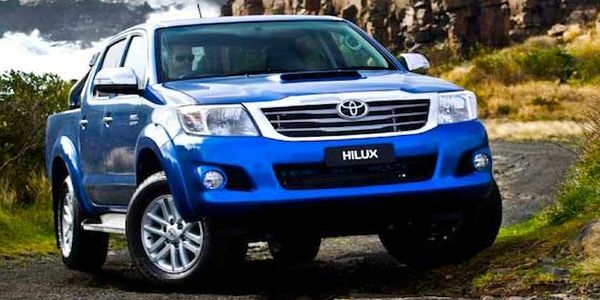 Sales of the Toyota Hilux pushed the Corolla and Mazda 3 all the way in 2014 as well, proving there is life left in the big car market at home despite a plunge in sales of large passenger vehicles. 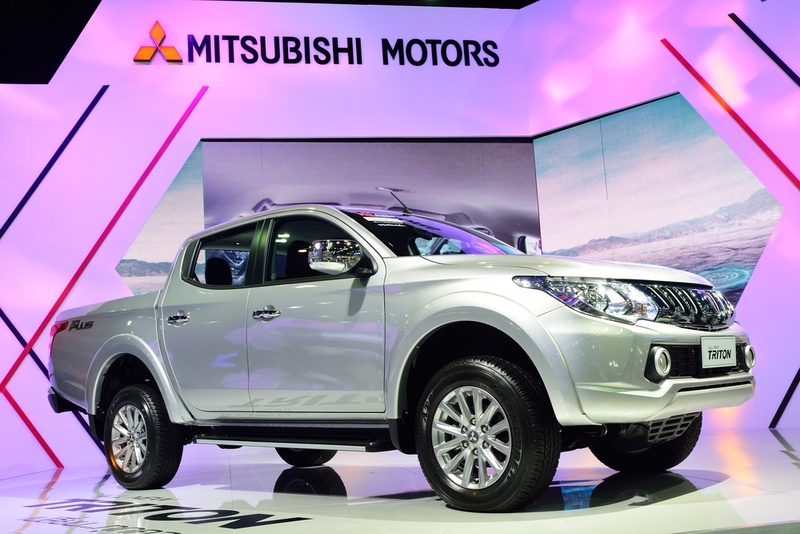 The Australian-designed Ford Ranger and the Mitsubishi Triton came in sixth and seventh overall last year, with combined sales of more than 50,000 units. This was in stark contrast to the once supreme Ford Falcon, which failed to pass 10,000 sales for the first time in decades. Despite holding fourth spot with more than 30,000 sales, the Holden Commodore is the last serious survivor of the family car category that once dominated the local market. So we’ve taken a look at what is driving big car buyers away from traditional family cars towards multi-purpose vehicles. 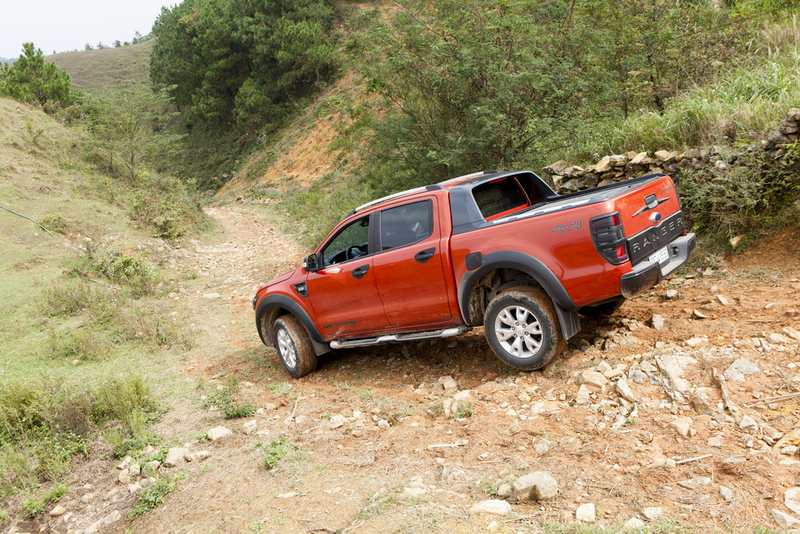 Dual cab utes – the most popular in the class – can shift people in relative comfort and safety. 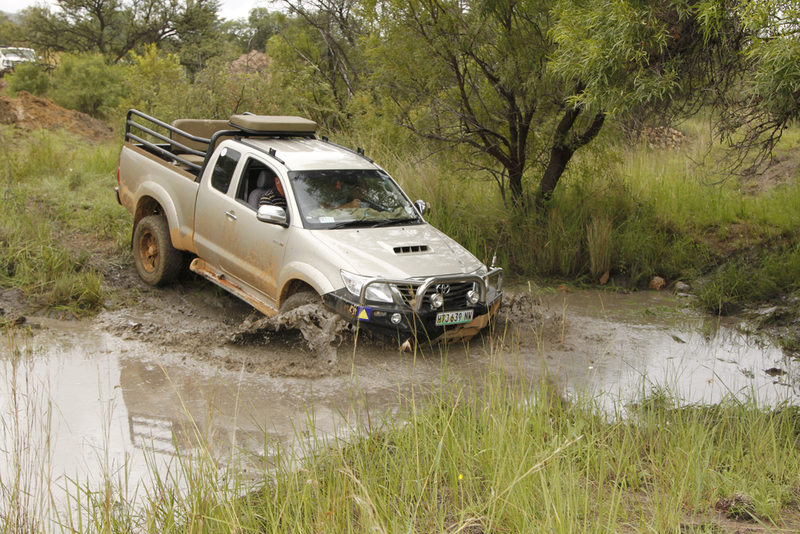 4WD models match and often out-perform specialist vehicles in off-road testing. Utes are the vehicle of choice for tradesmen seeking a weekday workhorse that can carry their tools and do the heavy lifting. And they’re a weekend warrior that can tow their toys and take them off the beaten track. 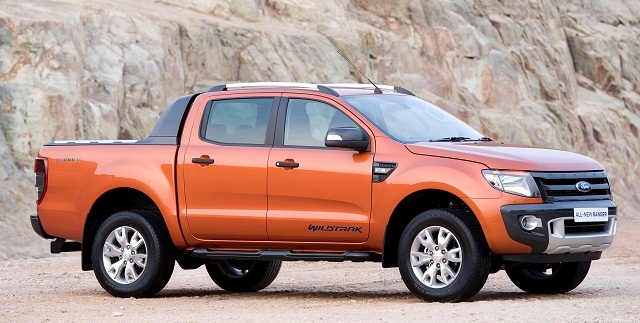 New utes combine payload practicality with five-star safety ratings and exceptional comfort levels. Quality used utes proliferate the market at pricing points that appeal to a wide range of buyers. With good options available from Holden, Isuzu, Toyota, Nissan, Mitsubishi, Mazda and Ford, there is a wide range of models and options to choose from.